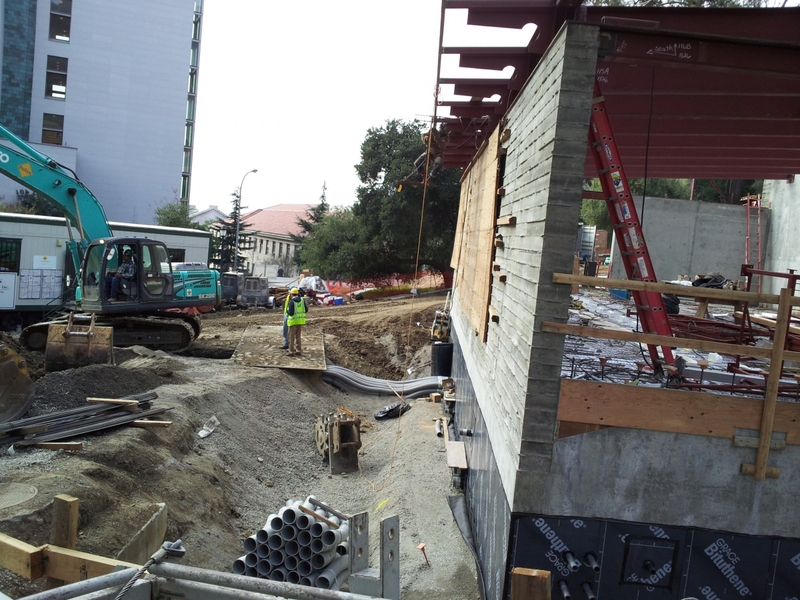 As part of the electrical updating of the UC Berkeley campus, PrōVen constructed the Switching Station 6 under contract to the University. The project required close coordination with campus activities, the City of Berkeley, and PG&E in order to minimize impacts to traffic, pedestrians and the power supply to the campus. In addition to the duct banks, PrōVen constructed under this contract, the project required shoring in very close proximity to existing electrical facilities and structures. The construction of the cast-in-place concrete switch station required significant interface with utilities with very restrictive scheduling requirements.